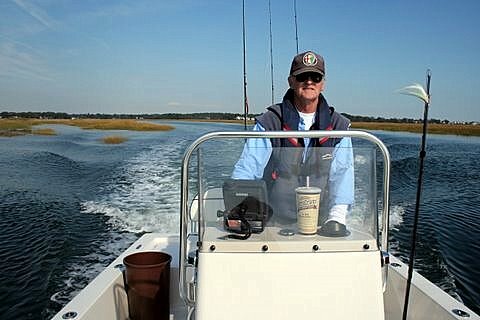 ConnecticutSaltWaterFishing.com: • Lefty: How’d You Get Started in Outdoor Writing? • Lefty: How’d You Get Started in Outdoor Writing? ”The Baltimore Sun was one of the few newspapers that had an outdoors column. There were only four hunting and fishing magazines in the country. "You had 13 million servicemen coming home from the war who loved to hunt and fish. I was always one to write about how to do it, where to do it, when to do it.